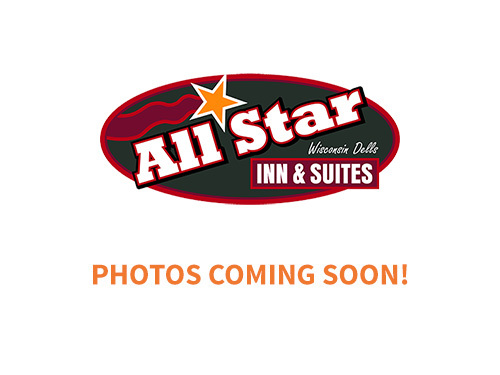 1 King and 2 Queen Upper – Wisconsin Dells Lodging at All Star Inn & Suites – Wisconsin Dells, WI. Popular rooms for larger families which offer added privacy. 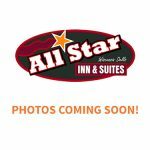 A large room with two Serta Prestige Plush Queen Beds in the main room and second bedroom has One Serta Prestige Plush King Bed. Includes TV in each room, plus refrigerator, microwave and in-room coffee and granite top on a nice 3 drawer vanity. Rooms 34 and 42, both are located on our 2nd floor (no elevator) with a extended view or our property. Sleeps 3-6 guests.